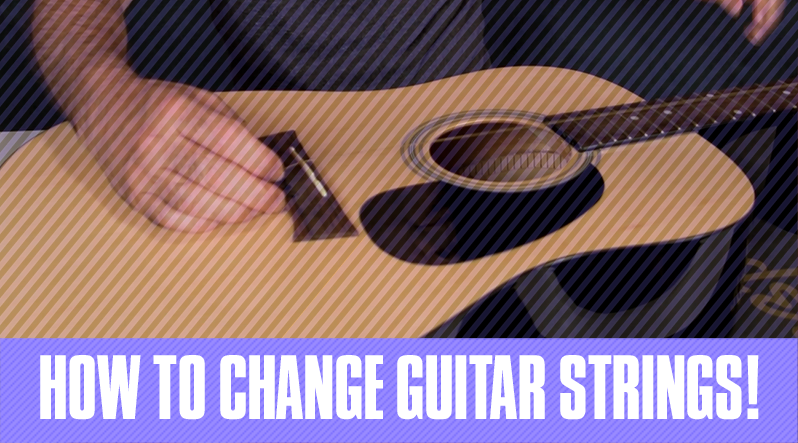 In the lesson below, Chris of The Chris Woods Groove Orchestra uses a Martin 000x1 with a mimesis kudos pickup always strung with Elixir® Acoustic Phosphor Bronze Strings with NANOWEB® Coating Light/Medium Gauge. 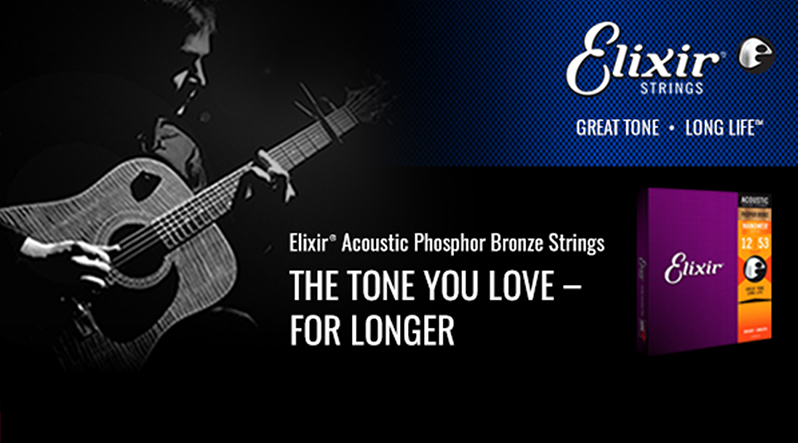 These strings provide a smooth feel and a rich and full tone that lasts and lasts. 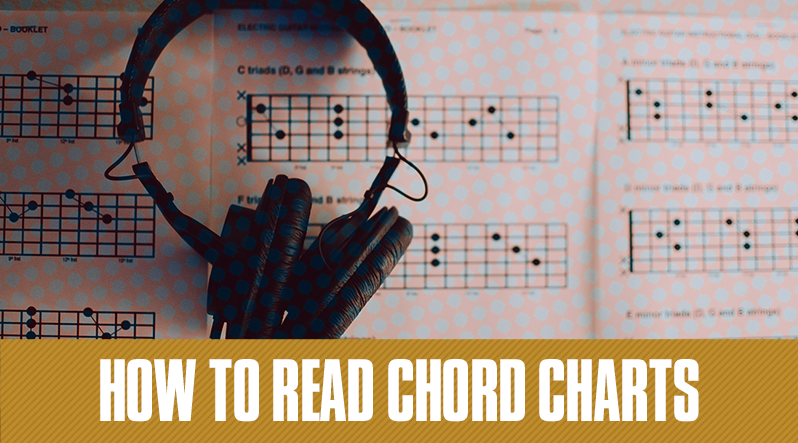 With the help of these Elixir® Strings, Chris will show you a simple fingerpicking pattern perfect for any beginner guitar player.